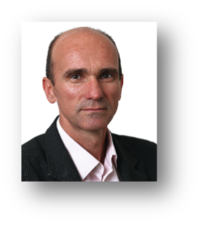 Franck has wide experience in the industrial technology sector. A graduate of Tarbes ENI engineering school, he began his career at Liebherr Aerospace. In 1995 he joined the automotive technology company, Valeo, where he worked until joining Ceva in 2008 as Industrial Performance Manager. Animale, the global veterinary health company. Based in Landivisiau, Brittany, France, Ecat specialises in hatchery automation systems, manufacturing equipment for egg and chick handling, candling and in-ovo vaccination. Ceva aims to grow the company both internationally and in France by strengthening local after-sales service through both the Ecat and Ceva networks.